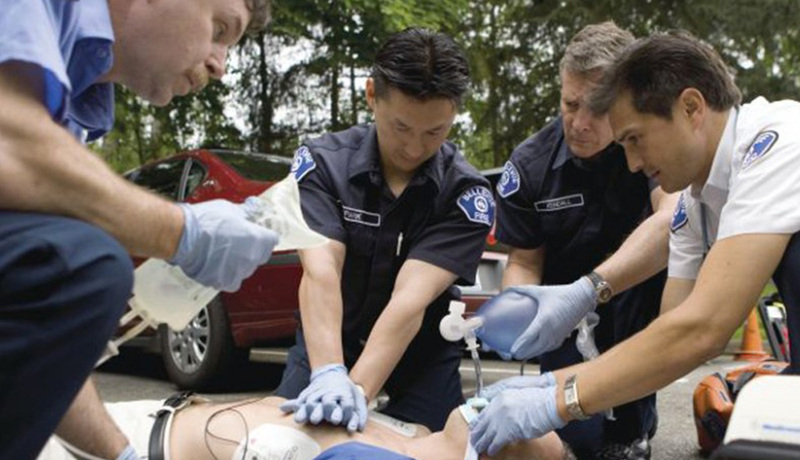 CPR training is one of the most important skills for medical technicians to learn. Chesapeake AED Services has been Baltimore’s leader in providing comprehensive programs for CPR training that are partnered with the American Heart Association. In addition, we also offer CPR certification renewals, which allow people who have previously completed CPR training to get their certification up to date. Best of all, our flexible course choices are tailored specifically to meet your needs. We offer group classes in addition to individual courses both online/blended and in-person. At Chesapeake AED Services, we aim to work around your schedule to ensure you are getting the best CPR training and certification possible. 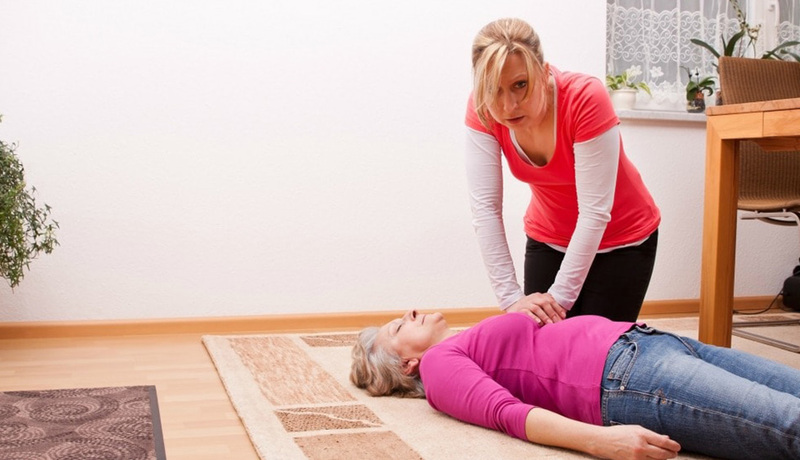 Looking for Online CPR Certification Training? In a rush? Certification cards are issued the same day courses are completed! Unlike many other training facilities, we run a staffed operation, so you can easily reach us. Is time an issue? Take the course remotely at your own pace, then schedule a 1 hr skills test. All trainers are certified and work in emergency services. Students receive 60 and 30 day email alerts before their certification cards expire. Upon completion of the course, you’ll get a CPR breathing barrier keychain. Have a Group of 7 or More? 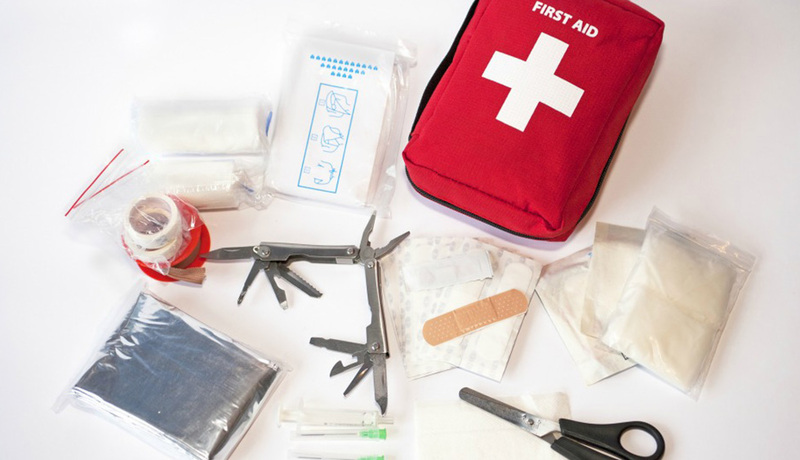 Host your group’s First Aid, AED or CPR training at your location or at our facility for the same price – choose what’s best for you!